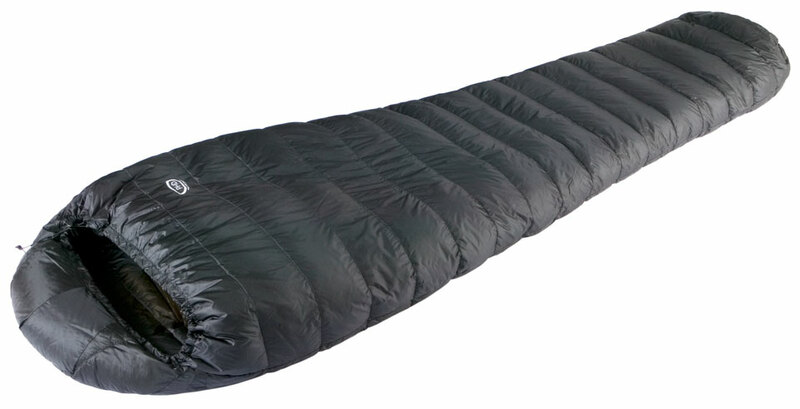 PHD Minim Ultra Down Sleeping Bag. Made in England. For British made blankets please click here. Mutimat (part of Beacons Products in Wales) make some of their products in the UK. 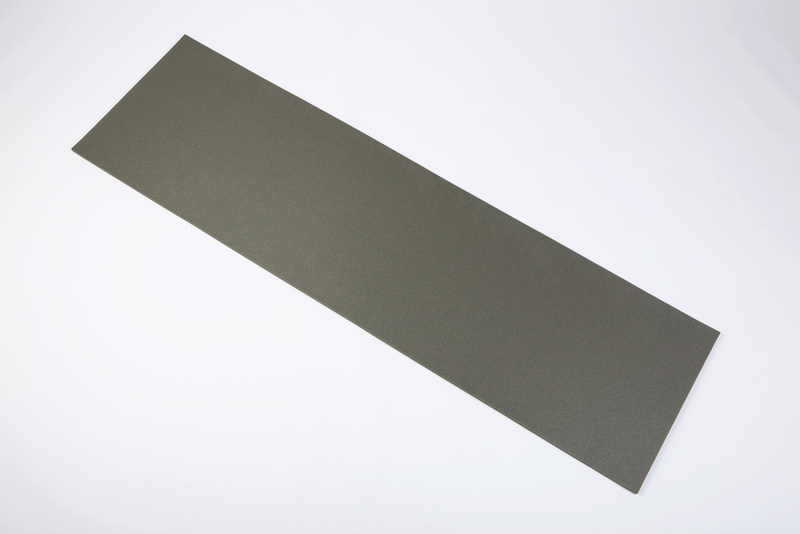 All Mutimat original closed-cell foam roll mats (or sleeping mats) are made in Great Britain. 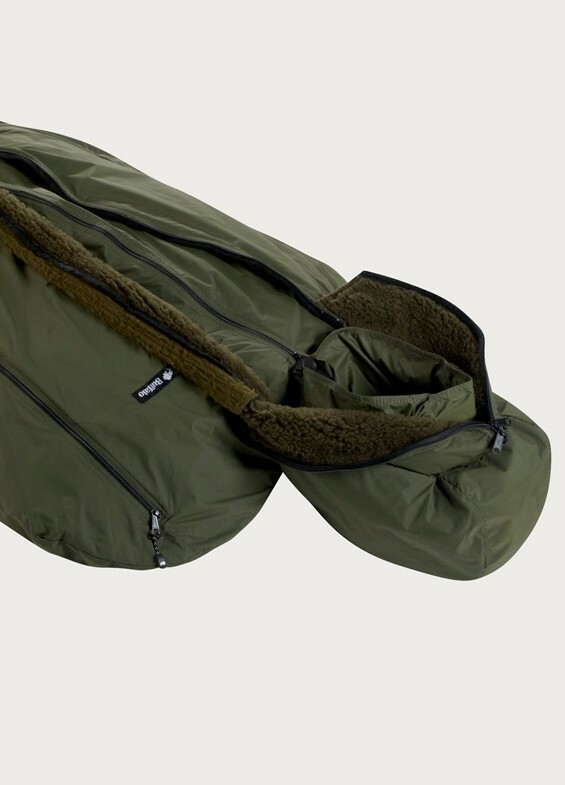 This includes basic very low cost 3 season sleeping mats like their Camper 8 pictured below through to products such as their 4 season + Army Mat (also pictured below) which is still very reasonably priced. 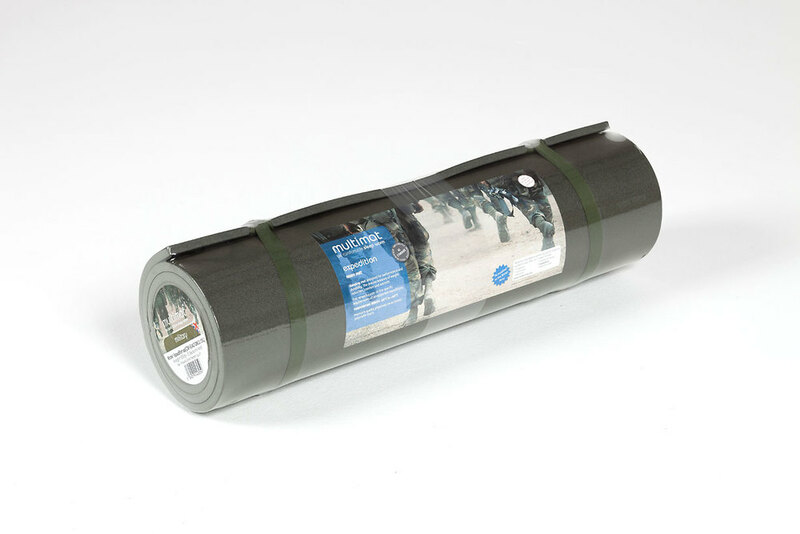 MultiMat are currently contracted to supply the 80,000 of these Army Mat camping mats to the MoD and it is good to see the MoD procuring a British made product in this instance. Excepting their original closed-cell foam roll mats and their underlay XL and ground pad and some of their komfie sitmats, all other MultiMate products (for example all Multimat self inflating roll mats) are foreign made. Products highlighted with the Union Jack within their brochure are manufactured in the UK. High street and online Stockists can be found on their website or using a search engine. 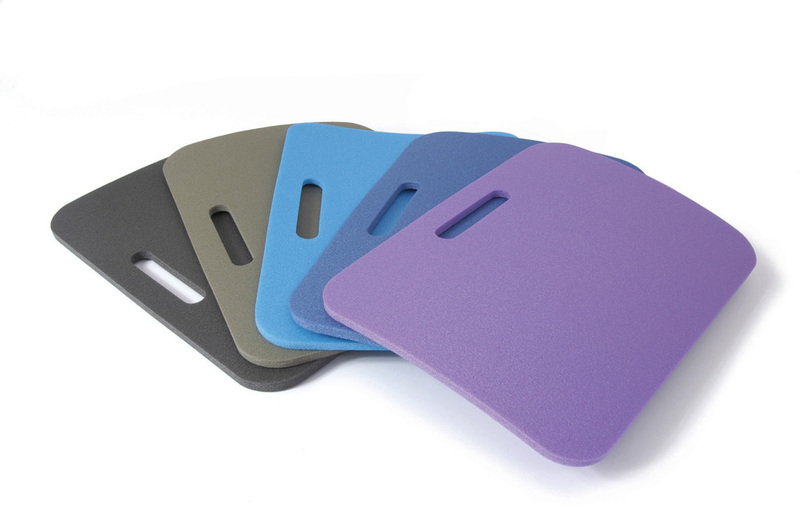 As well as the Multimat brand of outdoor leisure products, Beacons Products also produces a wide range of foam and rubber products for industry, including thermal insulation for refrigerated vehicles, under the brand Functional Foam and cushioned flooring for commercial and domestic use under the brand Acoustalay. Multimat Camper 8 sleeping mat. Made in Great Britain. Multimat Camper 8 sleeping mat (roll mat). Made in Great Britain. Label view. You can see the words “made in Wales”. 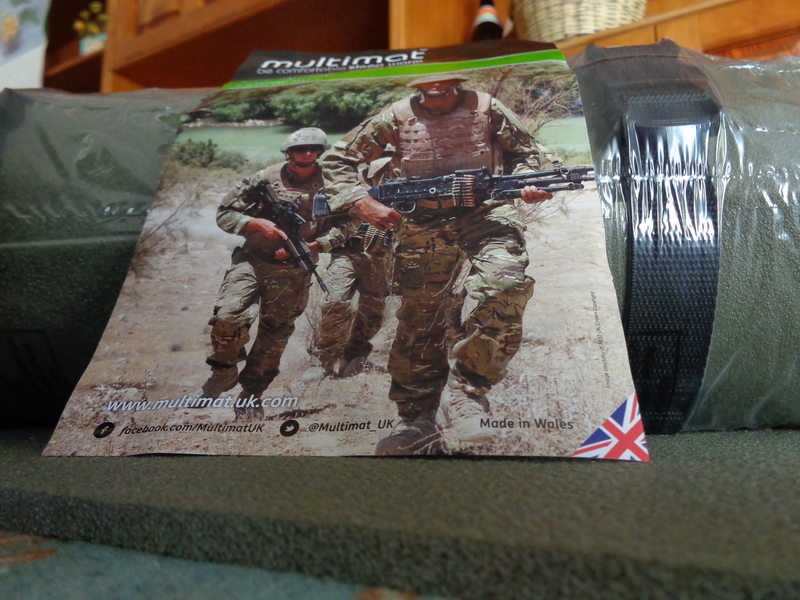 The roll mat is being kept rolled up using Wetkama quick release British made compression straps. The mat was photographed on another Camper 8 mat. These mats are of good size and great quality. Photograph by author. 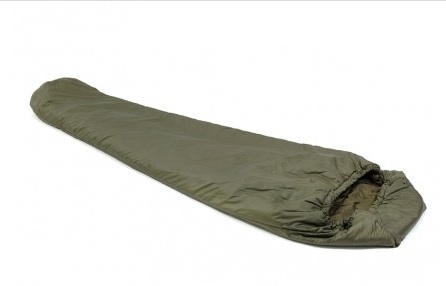 Multimat Army Mat sleeping pad. Made in Great Britain. Multimat Standard 8mm Kumfie sit-mats. Made in Great Britain. 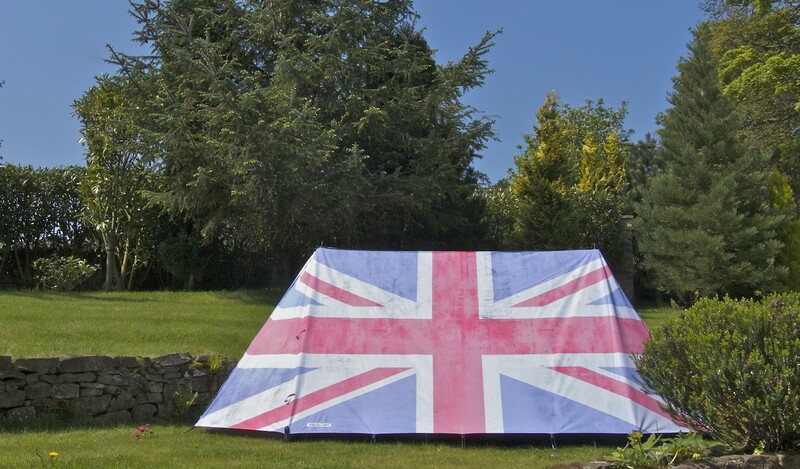 FieldCandy tents are made in England. FieldCandy tents add some stylish flair to the outdoor space through a wide range colourful tents and these are ‘proper tents’ too designed to be used in the great outdoors. On their website they say “FieldCandy is proudly handmade in England”. The company seems to have been launched in about 2011. 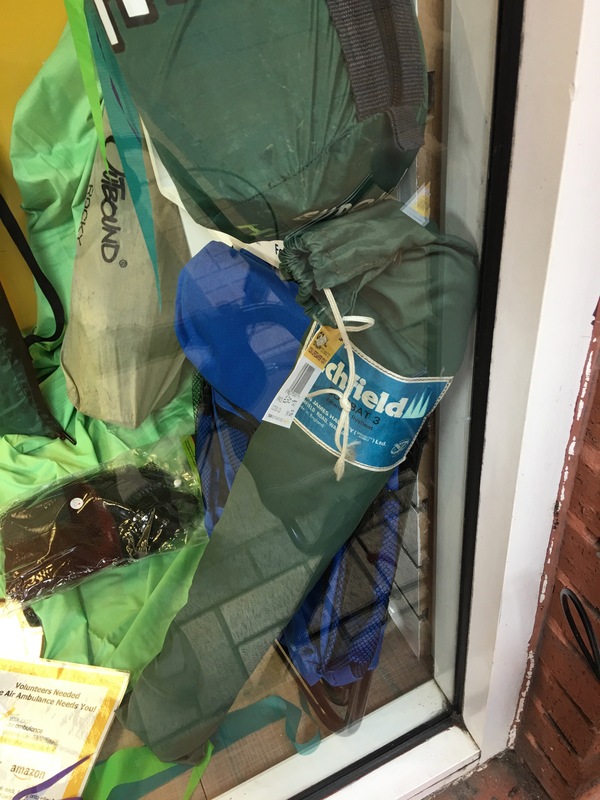 Their Original Explorer range are double skinned with a separate fly sheet, whereas their Festival range are single skinned. Their Little Campers range for kids are tipi (wigwam) play tents for outdoor or indoor use. 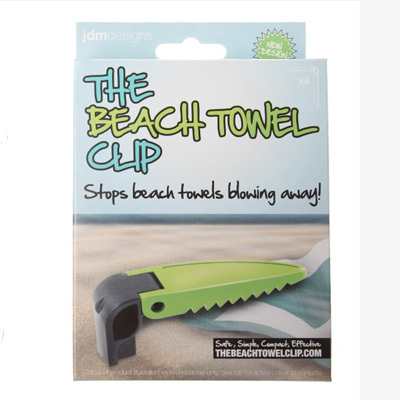 They also make sunshades for use on the beach or in the back garden to protect you from the sun (and the rain! to some extent). Tents and sunshades come with a carry bag. 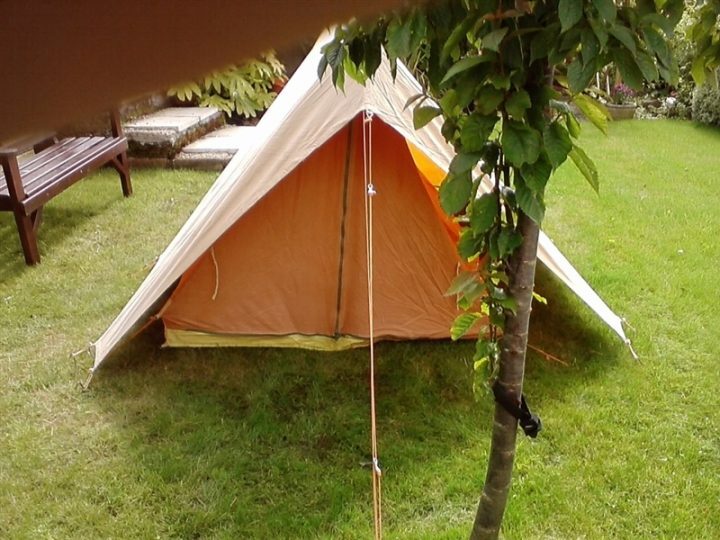 Tents and sunshades are waterproof, flame retardant, and fade resistant and come with aluminium poles. They’ll also do personalised tents and branded and bespoke tents. Additionally their Snoos fun travel pillows are made in England. Their roll mats (sleeping mats) are made in the UK and come in pairs. Their little flags (to match the tents) are made in England. All their tents are made in England. Of their tents they say on their website “Every tent is proudly made in England, in-house at our UK manufacturing site and is checked before leaving our factory for quality assurance.” They also say on their website that “…FieldCandy has blossomed to include a wider range of products which are now proudly made in England…” – let’s hope that continues. No country of origin information is given for their sunshades but they told me by email (on 4th August 2015) that “Our tents and sunshades are made in our own factory in Derbyshire UK”. No country of origin is given for the fabrics their tents are made of nor the accessories like guy ropes and tent pegs. No country of origin is given for their Little Campers play mats which fit in their Little Campers play tents. No country of origin is given for the FieldCandy Solar Power Pack or can holders, so I assume these are foreign made. No country of origin is given for their customisable “pub” signs. The FieldCandy accessories pack contains spare tent pegs, a rubber mallet, a peg puller, combination padlocks and storm guidelines to attach your tent to the ground more securely in bad weather; the Tri-Circle padlocks are foreign made and I do not know about the rest of the contents. Their Retreats range of exclusive wooden and canvas tents are made by Slovenian company Lushna and I assume they are foreign made. I assume the SLPY range of wearable sleeping bags they sell are foreign made because there no mention of country of origin on the SLPY website. They also sell other foreign made products such as the Toughstake sand / snow tent pegs. 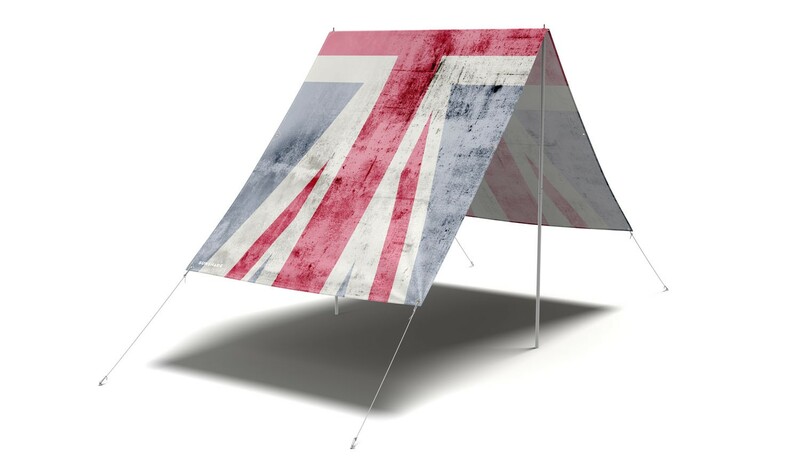 FieldCandy Original Expoloer Rule Britannia tent. Made in England. 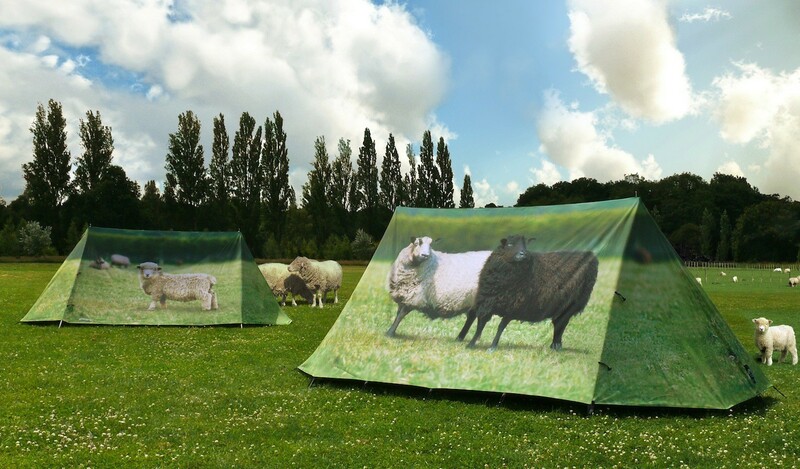 Fieldcandy Original Explorer Animal Farm tent. Made in England. 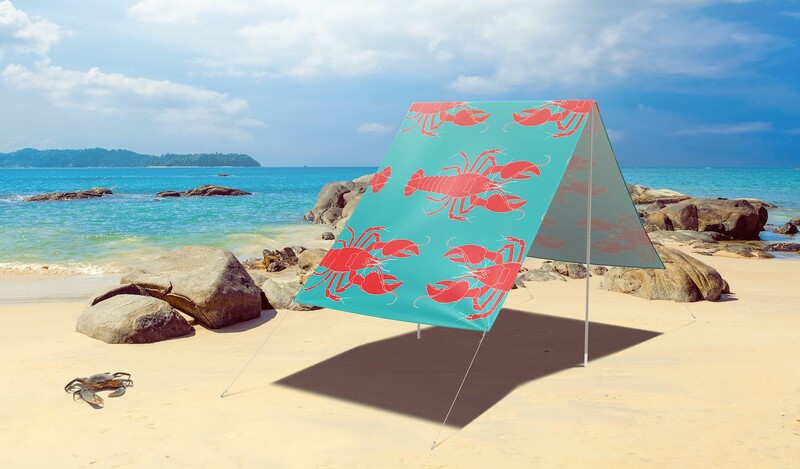 FieldCandy Rock Lobster – Blue sunshade. Made in England. 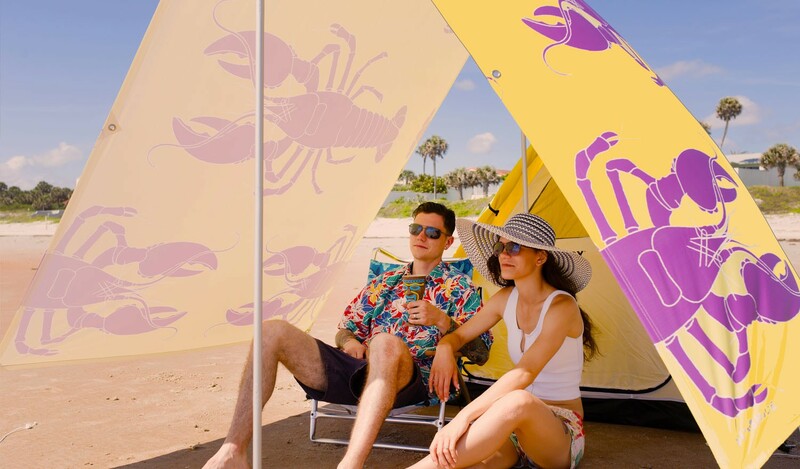 Fieldcandy Rock Lobster yellow sunshade. Made in England. 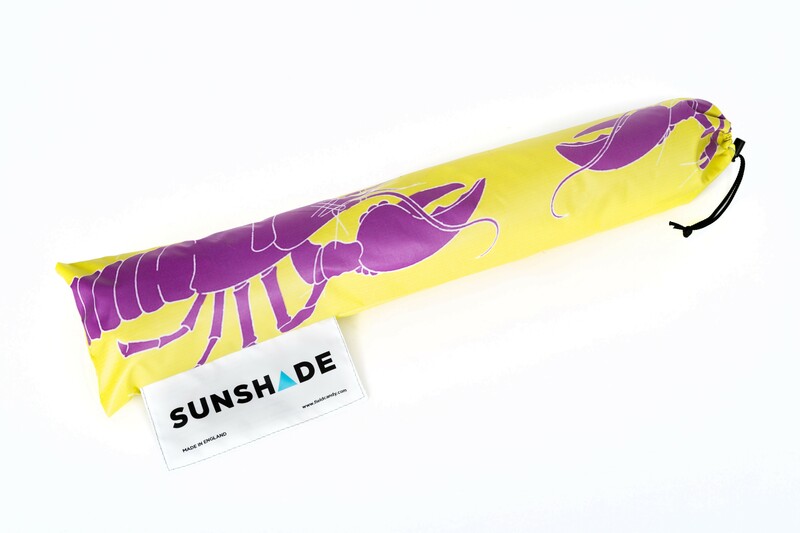 Fieldcandy Rock Lobster yellow sunshade cover. Made in England, featuring the words “Made in England” on the label. 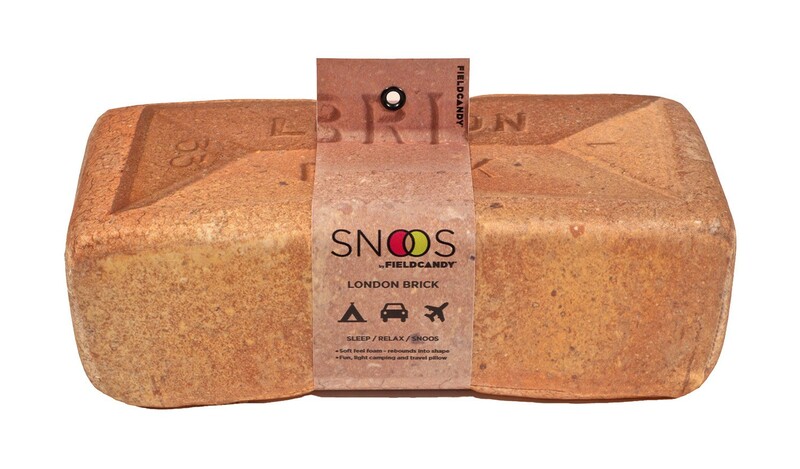 FieldCandy Snoos London Brick design foam pillow. Made in England. 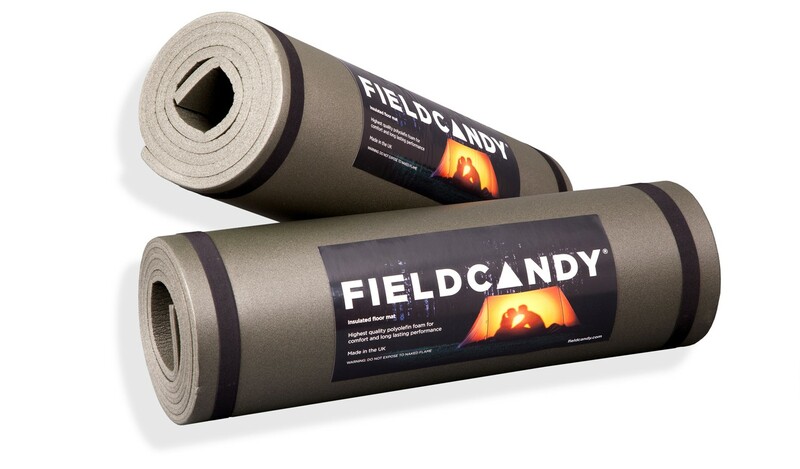 FieldCandy insulated floor mat pair. Made in the UK. The Tipi Company manufacturer large event tipis. They say on their website “All of our products have been awarded the Made In Britain marque and are crafted here in the UK”. They produce all of their tents in their own facilities in Manchester. I am not sure if all their accessories are UK made. They are part of the Awning Company, which has manufactured large outdoor event structures since 1983. They say on their website “All products manufactured by The Awning Company are designed and Made In Britain, in our factories in Lancashire”. They are specialists in awning design for the motorsport, events, coach building, campervan & utility industries. They are also accredited to use the Made in Britain marque. GalaTent 3m x 3m Gala Shade Pro-MX pop-up Gazebo (LeafTree). Specialised Canvas exclusive pop-up Gazebos seem to be made in the UK – http://www.flags-flagpoles-banners.co.uk/category/outdoor-display/pop-up-gazebos. The Specialised Canvas group who make flags, flagpoles, banners, bags, and suchlike (more information on them can be found here). Flagmakers is Britain’s oldest flag maker and a trading name of George Tutill, Able Flags and Turtle and Pearce, making flags, flagpoles, banners and bunting. Also, flag hire. Part of the Specialised Canvas Group. ‘Flagmakers’ still manufacture in the UK and have an ethical sourcing policy. I asked the company about the origin of their products and got this response: “We sew our flags here in Chesham and print at our parent company in Chesterfield. We also have an overflow printing partner in Germany. We purchase most of our material within the UK however some specialist silks are not stocked here and we have to go abroad for them. Our wood products for table flags, bases etc are sourced from a local carpenter here in Chesham.” You can see some examples of their flags here. Also part of the Specialised Canvas Group are: JMS Flagpoles who make flagpoles in the UK, make cafe windbreaks in the UK (available at www.cafe-windbreaks.co.uk) and supply flags; Banner Box who make banners in the UK; Proflight Bags who make custom bags, emergency bags, industrial bags and covers in the UK; Specialised Canvas Services who manufacture canvas sheets and covers in the UK, including awning repairs and re-sizing, cover repairs, industrial covers, equipment covers, market stall covers, bespoke canopies, groundsheets, tent repairs, shade sails, and transport covers; Porters flags who make flags in the UK; www.flag-pole.co.uk who make flagpoles and graphic display systems in the UK. Check where the Specialised Canvas group product you want will be made – as they state above some production is outsourced for example to Germany. http://www.flags-flagpoles-banners.co.uk – a site featuring Specialised Canvas group products generally. 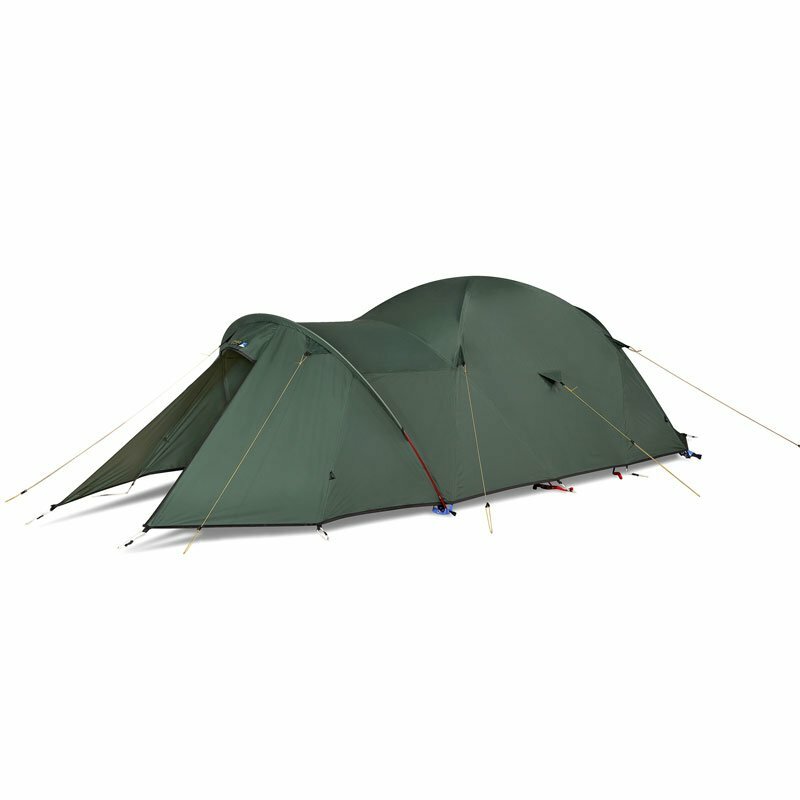 Terra Nova Heavy Duty Quasar ETC Tent. Made in the UK. 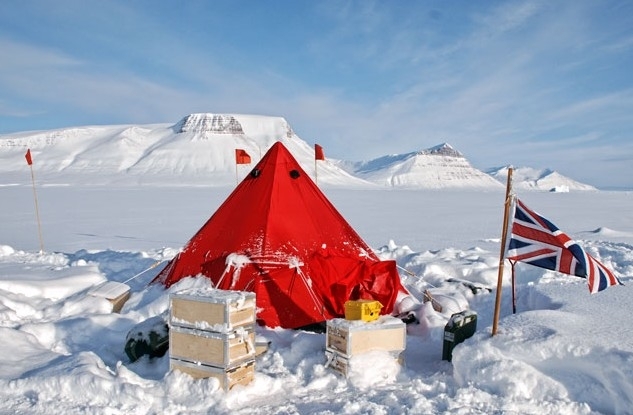 A Snowsled made in the UK Scott Pyramid Tent in use somewhere snowy with a Union Flag flying. Great photo this one. A vintage Hawley Goodall tent. 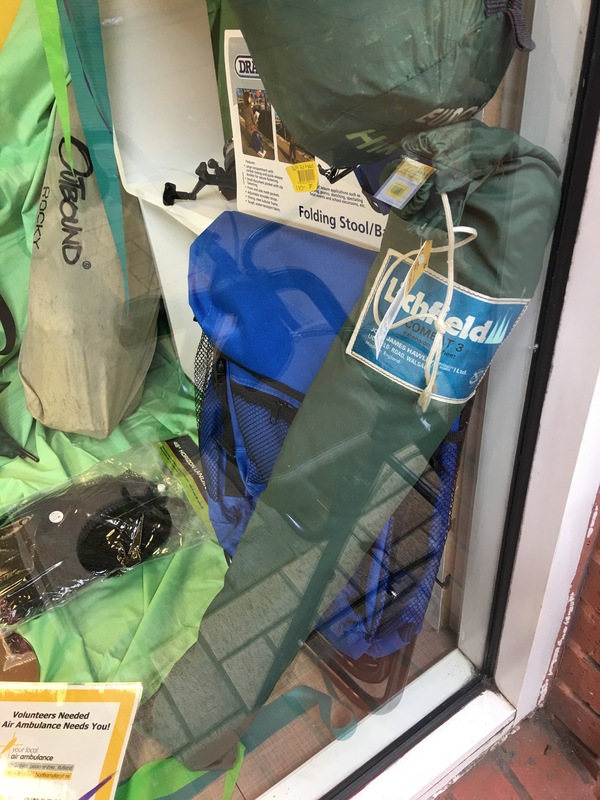 Coleman are an American tent and outdoors company. Whether they ever made anything in the UK I don’t know, but as far as I know nothing they sell is UK made. For British made caravans and camper vans please click here. For made in Great Britain Flags, Bunting, Windbreaks, Awnings and Blinds please click here. For Made in Great Britain garden umbrellas, parasols and umbrellas please click here. For made in Great Britain deckchairs and garden furniture please click here. Size: Large 60mm x 135mm x 180mm, Small 56mm x 128mm x 165mm; Weight: 0.375kgs; Weight Pair: 390 gms; Specification: 1mm Food Grade Alloy; Handle: 5mm; Aluminium. Also, please see Kettles and Stoves and Cooking Gear for the Great Outdoors Manufactured in the UK.